We have fantastic costume rentals, sales, and custom made costumes for all occasions. 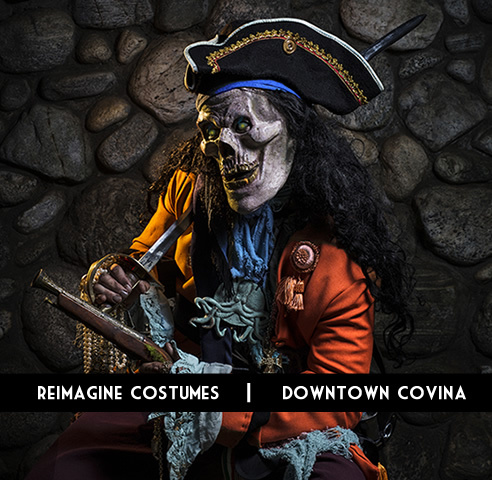 For over 30 years we've provided Los Angeles County with a high-quality, boutique costume experience. See pictures of our costume rentals by clicking on the costume rentals categories to the left. Halloween Costume Fashion Show Recap! Check our first Halloween costume fashion show. Alicia's Costumes, located in east Los Angeles County was featured in the San Gabriel Valley Tribune .